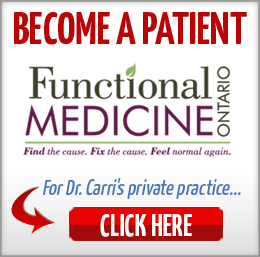 Learn from someone who KNOWS underlying thyroid issues! I invite you to register for The Thyroid Reset Summit, free and online! You see, Dr. Justin Marchegiani works with patients all over the world who are challenged by underlying thyroid issues. 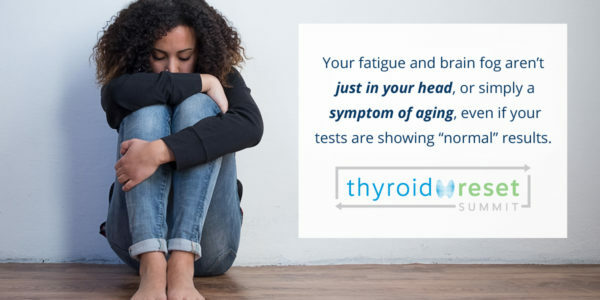 He created The Thyroid Reset Summit to teach you to examine your health from all angles — not just the convenient ones — and find answers to continue your healing journey. The problem is that all systems are connected, sort of like a spider web, requiring a background in all the above areas. 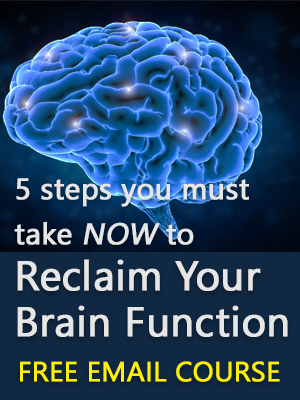 The goal is to look at the body holistically and support systems that are not functioning optimally. 1. Improve diet and quality of food consumed. Eating the standard American diet (SAD) consisting of toxic, nutrient-poor foods will increase your levels of systemic inflammation and also make it virtually impossible to improve your thyroid function. 2. Eating high-quality whole foods primarily consisting of meat and carbohydrate (from non-starchy and starchy sources) every 3-5 hours is important for stabilizing blood sugar. Blood sugar imbalances can be a major stressor on the adrenal glands. Skipping meals and eating poorly can lead to adrenal fatigue and thyroid dysfunction. 3. 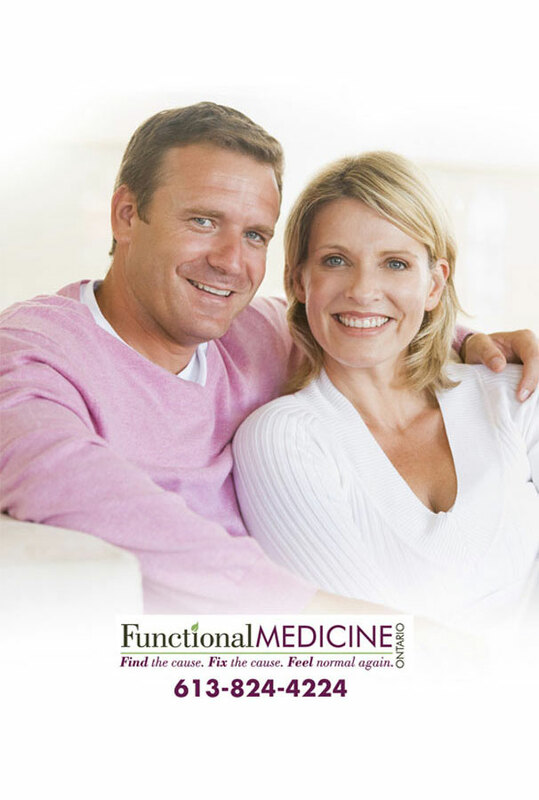 Find a functional medicine doctor or nutritionist who has experience running lab tests, assisting with diet/lifestyle changes and who can put together a supplement program to help improve your thyroid function. 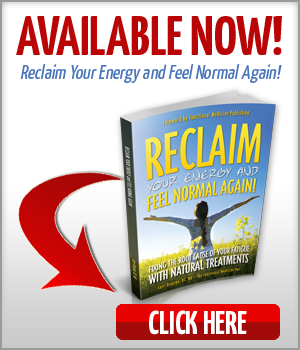 Click here to join me at The Thyroid Reset Summit, free and online! Still the MOST common and MOST misdiagnosed autoimmune issues, thyroid conditions continue to impact tens of millions worldwide — register today to learn more!